Ready to enjoy the backyard more than ever? Then this is the perfect time to look into patio options at American Sale! There’s nothing like the perfect patio furniture set to turn any backyard into the ideal hangout spot for kids and grown-ups alike. We are your #1 store for all patio furniture set needs – patio tables, patio chairs, you name it! Therefore, American Sale offers an extensive selection of outdoor patios for sale to suit any occasion. The key word here is “patio”. Feel like using your patio as a place of tranquil serenity on Sunday morning? Or are you more likely to have the neighbors over for a night of fun? Fortunately, our outdoor furniture selections offer the opportunity for both! Our Wicker furniture collection is firmly weather-resistant and crack-resistant, and more geared toward cozy gatherings. The Sling furniture is made specially with durable sling fabric to accommodate more active users. The Cushioned collection is ideal for those looking for a more comfortable, and interchangeable experience. That’s right…if you grow tired of the current designs of the cushions on your furniture, simply swap out those cushions for a newly designed look! We offer several great design options to make your vision a reality. And we understand that the owners of good outdoor patio sets will enjoy a natural advantage when it comes to backyard entertainment and parties. 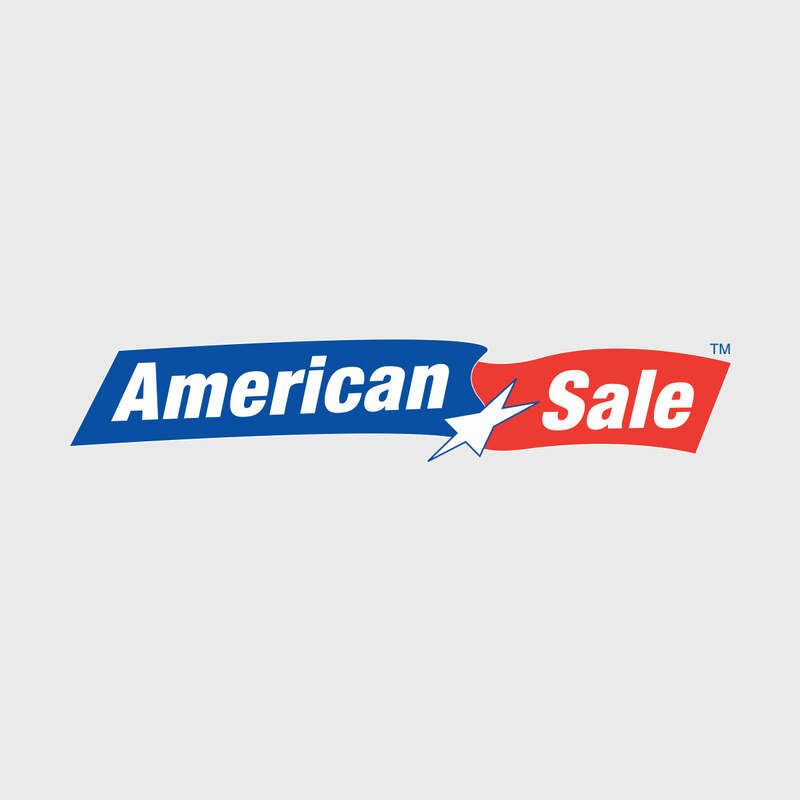 Remember, the patio specialists at American Sale are always available for in-store assistance. Whether its finding the perfect style, build or combination, we will walk you through the process of finding your patio furniture set. Stop by anytime and check out our tremendous in-store patio display to fuel the inspiration! Located just 15 minutes from our Lake Zurich location, Cary, Illinois is an hour north of Chicago and is accessible by car via the I-290 Expressway. However, it can also be accessed by the Metra train via the Union Pacific Northwest Line to and from the city of Chicago.